This miracle plant has helped many people and animals such as dogs, cats, rabbits and horses through the ages. It's nutritional and natural health benefits as well as its skin care plus the soothing of minor wounds properties were used by the Egyptians. Forever Living Products have patented a method of stabilising pure Aloe Vera Gel, essentially giving the properties of fresh Aloe Vera in these products. Planet Care Products are your leading distributor agents for the Adsorbex and Wastex Environmental pollution control products. 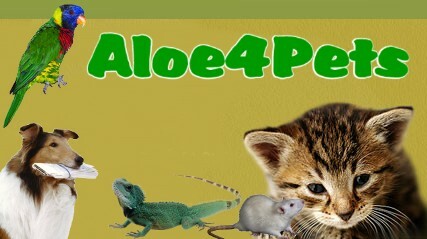 We are also a leading distributor of a range of Aloe Vera products in the UK, most of which can be purchased from us. Forever Living Products were Founded in 1978 in Scottsdale, Arizona. 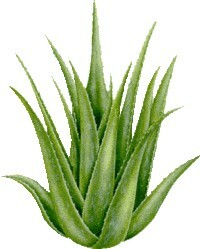 Forever Living Products is the largest grower, manufacturer and distributor of Aloe Vera products in the world. For over three decades, they have dedicated themselves to seeking out nature’s best sources for health and beauty and sharing them with the world. With a commitment to quality and purity, they are passionate about helping everyone around the world look and feel better. To find out more about Forever Living Products and the product range available from them, click to go to our Product Info page.